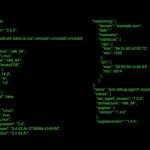 It’s less than a week away from our favorite conference of the year, Splunk’s annual .conf event. In fact, we just learned that this year’s .conf18 is now officially the largest Splunk event in the company’s history, with 72 sponsors and over 9,000 attendees. So it should be quite the spectacle! With the deepest bench of Splunk expertise in North America and over 300+ projects delivered nationwide and overseas, our Kinney Group team is happy to share the wealth of knowledge we have on staff. 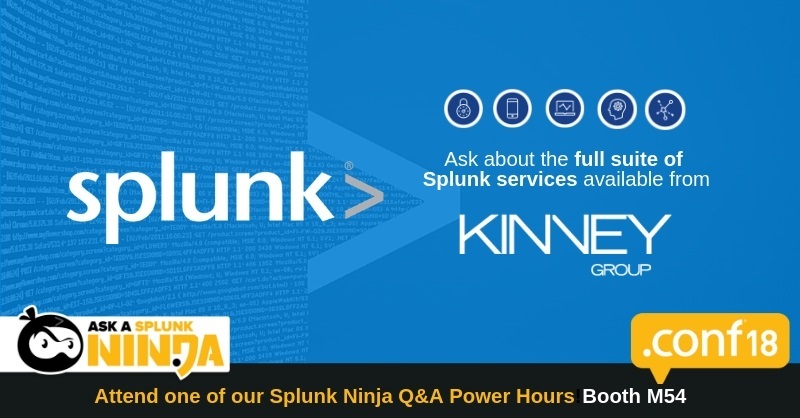 So this year, we’ve decided to hold a series of Splunk Ninja Q&A “Power Hours” with three of Kinney Group’s Splunk experts. Brian Rampley will be presenting and holding a Q&A session around all things Splunk User Behavior Analytics. Stop by our booth to hear how Splunk can help detect and pinpoint the unknown threats, both internally and externally, using machine learning. 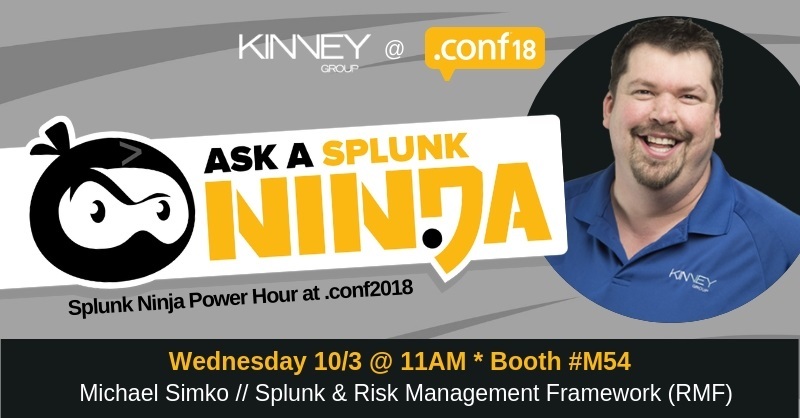 Kinney Group’s own Michael Simko, who is also a member of the elite Splunk Trust, will be on-hand to answer questions regarding using Splunk for Risk Management Framework. The RMF process is carried out as a set of well defined, risk related tasks by individuals or groups with well-defined roles within the organization. 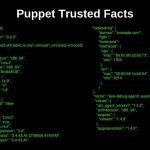 Learn how Splunk can be leveraged to assist agencies in facilitating and enabling their RMF process, specifically with Steps 4 (Assess) and 6 (Monitor). Steve Bowser will be on-hand to answer questions regarding Splunk IT Service Intelligence. Come ask questions with regard to using Splunk to gain visibility for IT and the business, and learn more about how to make your IT operations stress-free. In the case of each of these sessions, there is need to sign up ahead of time. 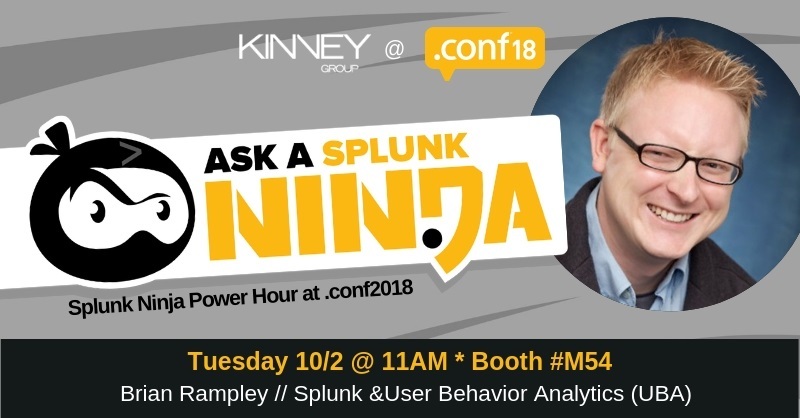 Simply show up at Booth M54 at the designated day/time with your questions handy, and Ask a Splunk Ninja! Wanna Come to a Pre-Party Party? As with every .conf event, there will be a ton of sessions to attend along with more social activities, including the legendary Search Party—held on Wednesday night this year. And we got to thinking: what’s a good party without a fantastic PRE party!? 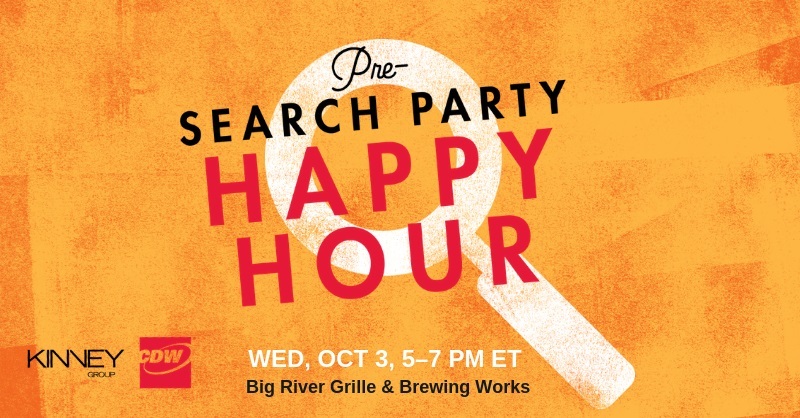 So, along with CDW, Kinney Group is co-hosting a PRE-Search Party Happy Hour. Space is limited, so anyone wishing to attend must RSVP to be on the list. And we will be checking at the door. As we mentioned above, our Splunk experts are always happy to help companies take advantage of all the amazing data insight Splunk provides. 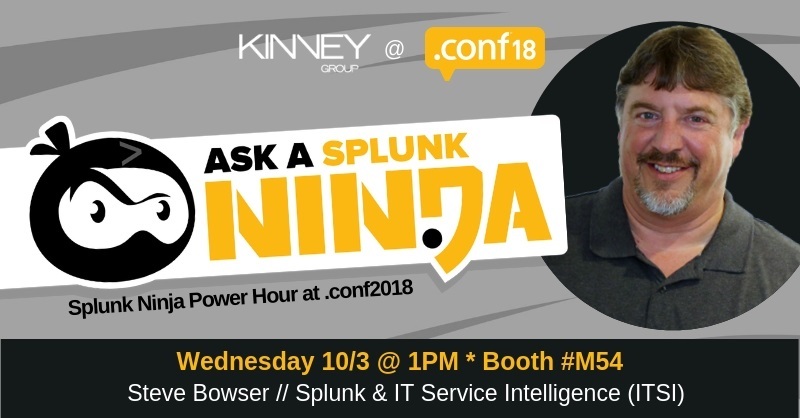 Aside from our Splunk Ninja Power Hours at .conf18 this year, Kinney Group is also here to help organizations who are looking to make the most out of their investment in Splunk—whether that’s through application development, professional services, or even our new Splunk Expertise on Demand (EoD) Service offering. 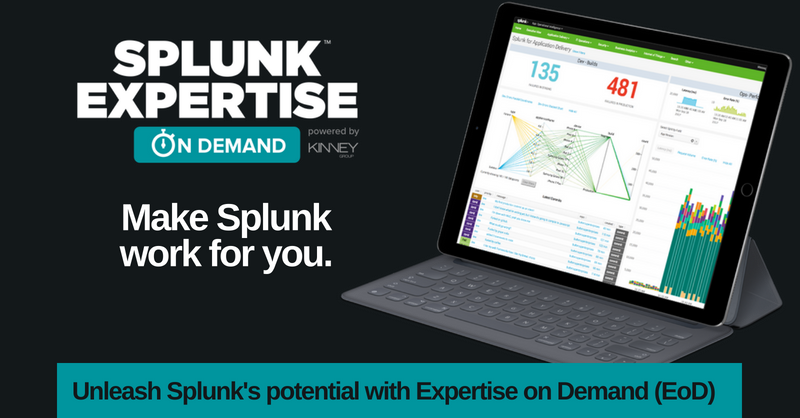 If you’ve not yet heard about our Splunk Expertise on Demand service, check it out now. Let us help you unleash Splunk’s potential for your people, your teams, and your organization.